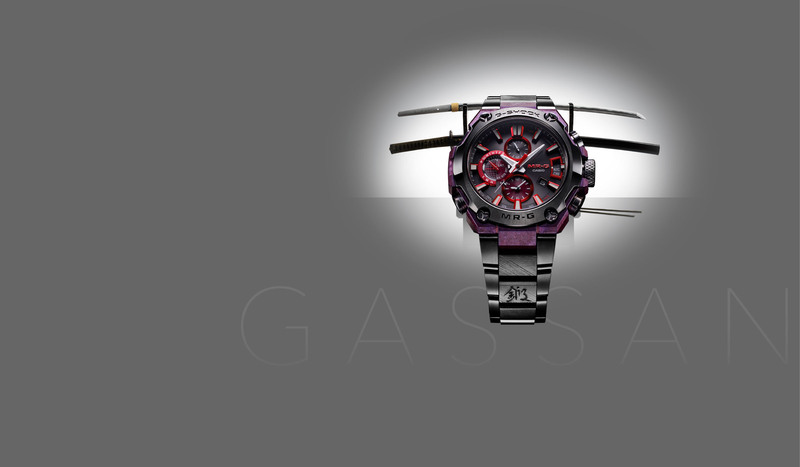 CASIO multi-brands deploy original LSI technologies and designs to establish their own brand identity. 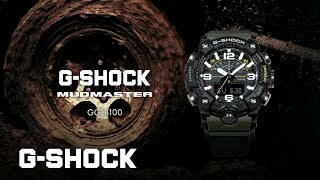 A 10-year battery life, 10-bar water resistance and 10m dropping shock resistance. 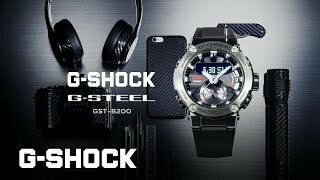 These were the three requirements of the “Triple 10” concept that led to development of the shock-resistant structure of G-SHOCK. The rugged shape and robust styling originated with an engineer's brief calling for an “unbreakable watch”. 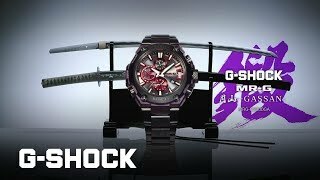 Since its birth in 1983, G-SHOCK has continued to evolve without stop while retaining its unique basic structure. 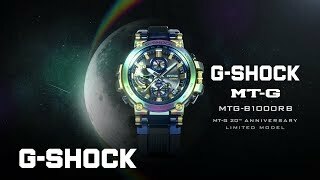 In constant pursuit of further advanced technologies and even higher levels of quality, G-SHOCK takes up one challenge after another beyond the limits of time and common sense. Blue is the Oceanus colour. 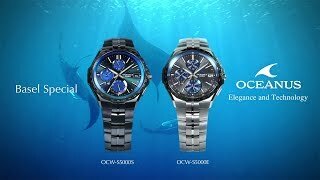 Oceanus is bluer than any other watch. Not because blue is the basis for its elegant design. Not because of its insistence on using digital technologies to create analogue faces, its insistence on absolute accuracy unbounded by national borders, or its insistence on processing and finishing that exclude mass production. It is for no other reason than that conventional watchmakers never consider taking up daring challenges, even when they think of them. Blue is the Oceanus colour. Which signifies that it has a more youthful, innovative spirit than any other watch. Providing dynamic, intelligent support for independent men who set the pace ahead of the pack. 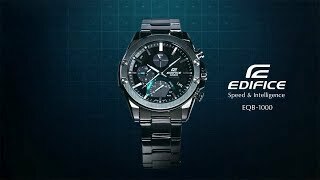 A sporty, high-performance metal analogue chronograph that continues to evolve through a fusion of dynamic design with advanced technologies. Advanced measurement functions benefiting from miniaturised sensor technologies monitor the constant changes in natural phenomena with reliable accuracy. 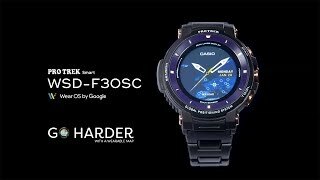 A watch that combines the utility required of an outdoor tool with the precision of a fine-quality timepiece, PRO TREK is constantly evolving and exploring new fields. Developed as a tough watch for women, BABY-G has inherited the spirit of G-SHOCK, the watch that established the “tough watch” category. 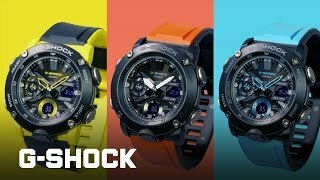 It achieves remarkable levels of shock and water resistance second only to G-SHOCK, despite its smaller case, while offering a wide range of feminine design and color variations. Not just tough, not just cool. 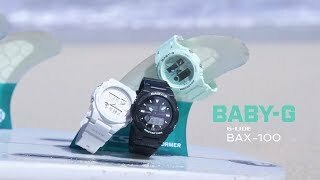 BABY-G provides innovative functions and a unique individuality that support active women in every aspect of their daily lives. An inspired face design that marks the passage of time with a brilliant lustre, a metal case that radiates a luxuriant glow and an inherent, flexible intelligence. This is SHEEN, a watch with self-assurance stemming from a playful feminine spirit and sophisticated functional beauty. When you wear SHEEN, beautiful things happen.